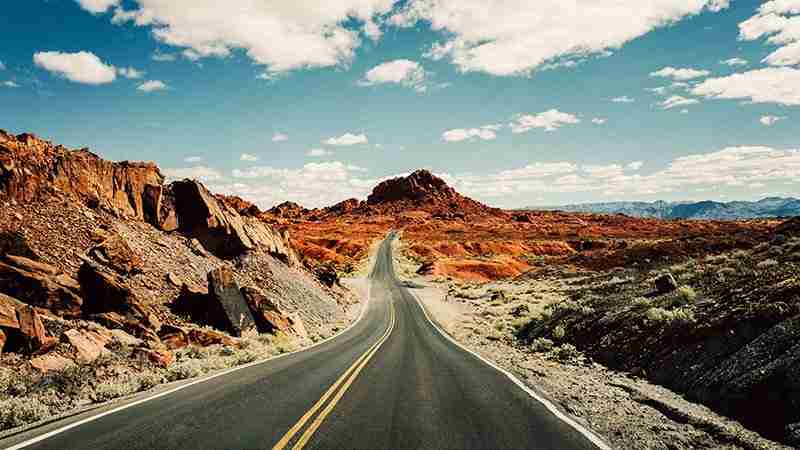 Summertime is filled with travel, activities, and making outdoor memories with friends and family. As you participate in these activities, you’ve become accustomed to hearing about the importance of protecting yourself from the hazards of the summer sun. You probably hear a lot about the importance of using sunscreen, staying hydrated, and seeking shade on particularly hot days, but the health and safety of your canine friends may be overlooked during these high temperature months. With these suggestions from the Cache Humane Society, you can protect pets from hot asphalt and other summer heat hazards. One of the safety risks that may be especially overlooked is the effect of hot pavement on pets’ paws. 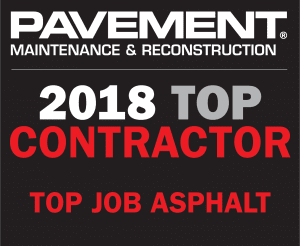 When the ambient temperature approaches 100 degrees, the temperature of asphalt pavement can easily reach over 150 degrees, which puts pets at risk for second and even third degree burns on their paws. Thankfully, there are several things you can do to protect pets from hot asphalt and keep them safe and healthy this summer. Top Job Asphalt met up with the Cache Humane society to learn more about things you can do to help your pets stay healthy and happy this summer. 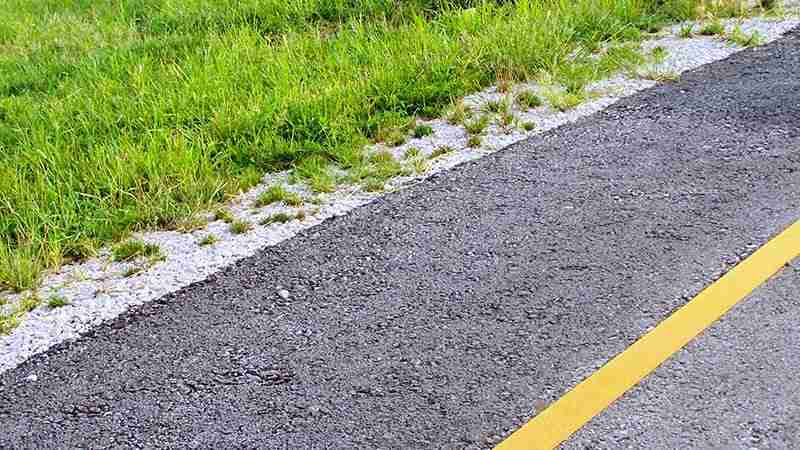 Here are five tips from the Cache Humane Society to help your dog beat the [asphalt pavement] heat! Before taking your dog for a walk, touch the pavement. If you can’t comfortably keep your hand on the surface for more than 10 seconds, it’s too hot for your pup. 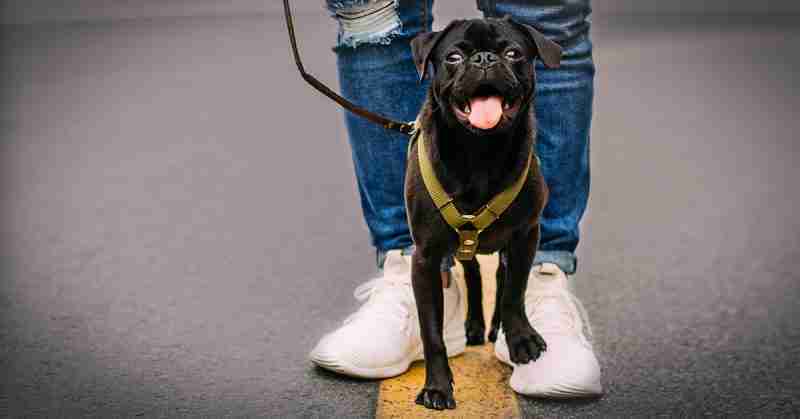 Although we may typically think of dog booties being used during the winter months, they’re also a great resource when the pavement is too hot for your pet. 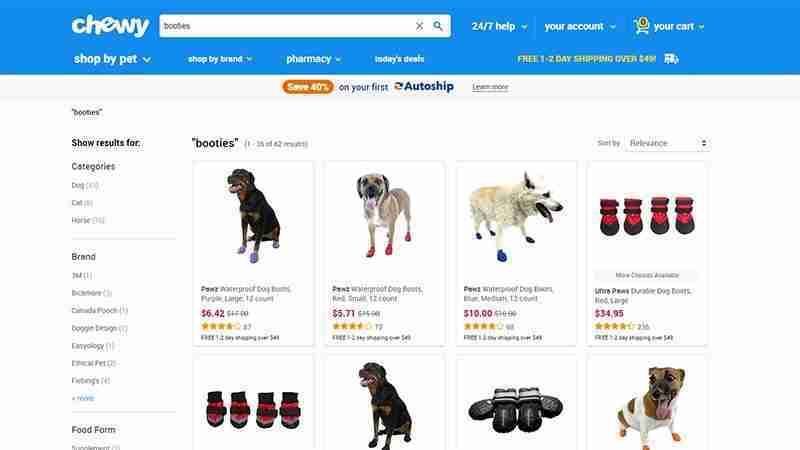 There are a wide variety of options available, whether you’re looking for heat protection, better traction, or even booties for wading in water. 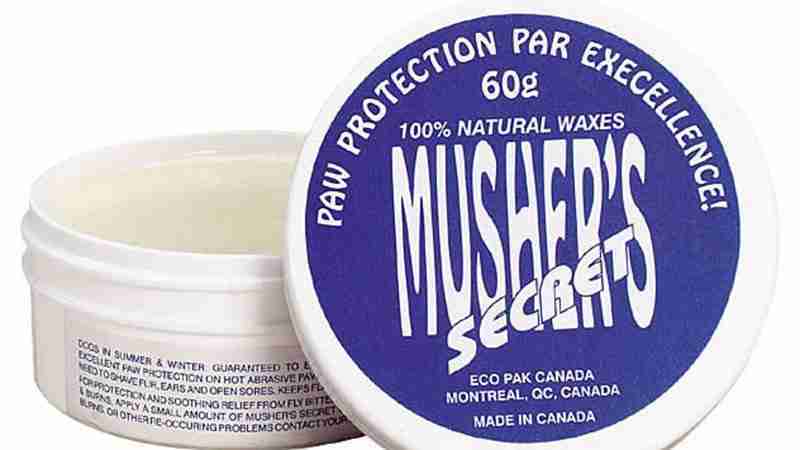 The Cache Humane Society also suggested a great alternative to booties: Musher’s Secret Paw Wax. Using this wax, you can protect pets from hot asphalt, sand, ice, and salt. 4: Stay off man-made pavement. Even if you decide not to use the dog booties or the paw wax, your dog can still safely enjoy the summer outdoors if you opt for grassy or natural ground covering. The Cache Humane Society has a beautiful dog park that’s open during daylight hours and is free for public use. 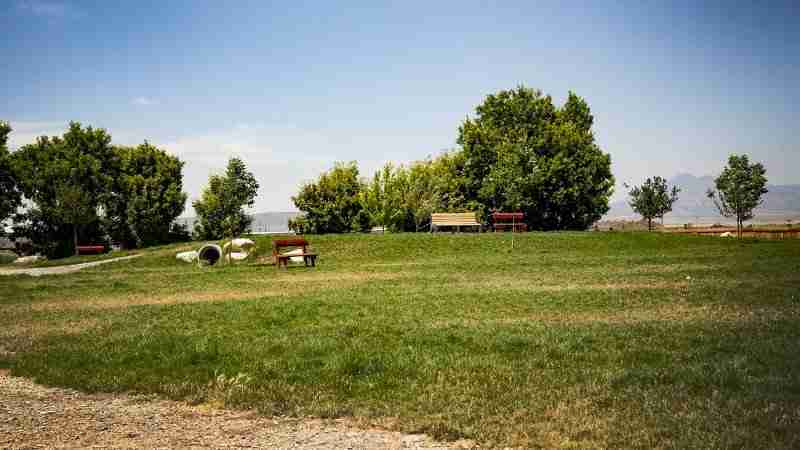 If you’re located outside of Cache Valley, look around in your area for dog-friendly parks with plenty of grassy spaces. 5: Get your dog a pool! Consider letting your pup cool off in a backyard wading pool. Many dogs enjoy playing in water, and a small pool can allow them to cool off while having some fun. These dogs at the Cache Humane Society love splashing and staying cool during the hottest days of the summer! 6: If it’s too hot, keep your pet at home. The final recommendation we have is to watch your pet for signs that they’re beginning to overheat. If they’re panting heavily, starting to move more slowly, and generally seem to be simply too hot, take them home. Just like people, pets need a break from the heat of the summer. Top Job Asphalt is grateful for the Cache Humane Society’s helpfulness and hospitality during our visit, and for their willingness to share their expertise! You can learn more about the Cache Humane Society at their website: CacheHumane.org and on their Facebook page: www.facebook.com/cachehumanesociety/ or give them a call at (435) 792-3920.